Caption for photo goes here..
At Home-Start Newark we offer informal and friendly support to parents with a child under the age of 5. 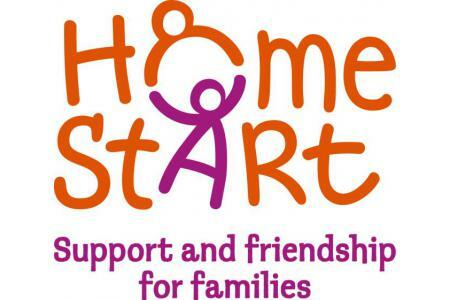 Home-Start offers support to families in need. Our trained volunteers support families in a wide range of ways from emotional support to practical guidance. We offer volunteering opportunities and encourage families to integrate themselves into the community. Our support enables families to overcome difficulties and offer their children a bright and happy future whilst giving parents the confidence to fulfill their own aspirations. Home Start is a unique organisation, innovative and responsive to the needs of our community. Our dedicated and highly trained organisers and volunteers work alongside statutory services to provide families with intensive support tailored to their complex needs. With our support, parents create better outcomes for their children, and children and vulnerable adults are safeguarded. Our services are rigorously evaluated to ensure we achieve the best outcomes for children and families. We always need new home visiting volunteers, family group volunteers and fundraising volunteers. If you have two - three hours a week to spare where you are able to spend time with a family, a couple of hours a month to help us at fundraising events or 2 hours a week to help at family group please contact us.